Ted Shaw is a Land Planner and Entitlement expert with more than thirty years of experience. During his career, he has worked for public agencies and private concerns where he applied his broad range of land planning, entitlement, and project management skills to assist his clients. 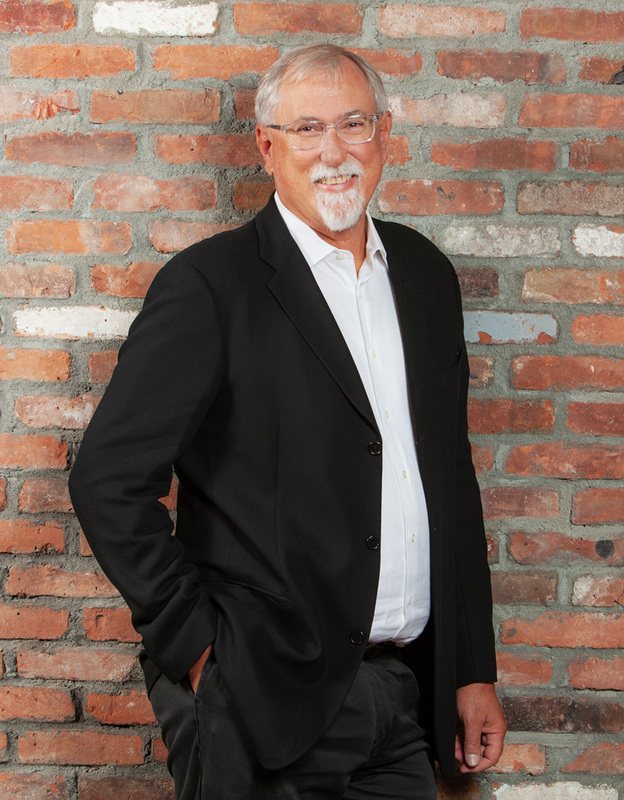 Throughout his career, Ted has approached projects with the goal of creating impactful designs with the aim of redefining the way we view and interact with our built environment – integrated design that spans communities, disciplines, and generations. He works in collaboration with his clients, community members, colleagues, and decision makers to build consensus. Ted’s land use experience covers a wide variety of project types and a broad range of clients from large national firms to small local clients. His experience includes preparing Master Community Plans, site-specific use permits, and project management. Ted’s work includes infill/brownfield development, urban reuse projects, suburban and rural developments as well as mixed-use, residential, commercial/retail, industrial, office, healthcare, education, and public works. He has written numerous community/specific plans as well as amendments to existing plans and successfully processed more than a thousand entitlement projects across the Southwestern United States. Ted has a Master’s degree in Government Administration from the University of Pennsylvania and a degree from San Diego State University in Public Administration – City Planning. He began his professional planning career in 1986 with the City of San Diego in the Planning Department. He is active in several professional organizations including NAIOP San Diego where he sits on the Board of Directors. Ted joined Atlantis Group as a Senior Land Use Consultant in February, 2013.